Jeanne Mallard Hix, 66, of Mills River went home to be with the Lord Saturday, February 25, 2017 at CarePartners Solace Center in Asheville. Born in Lexington, NC, she was the daughter of the late Robert Anthony and Zelma Alexander Mallard. Jeanne was also preceded in death by her sister, Kathy Floyd. 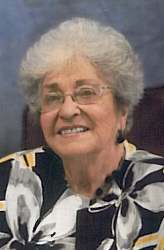 She received her training from Moses H. Cone Memorial and retired as a radiological technologist. 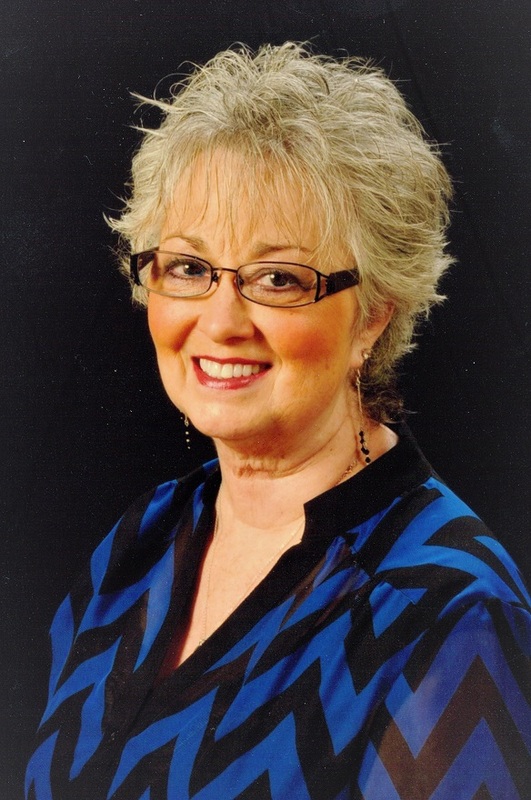 A member of First Baptist Church of Hendersonville, Jeanne taught Sunday School and Vacation Bible School for the Children’s Ministry and was involved with the Women’s Ministry and other ministries at multiple churches. She is survived by her loving husband of 34½ years, Ron Hix; sons, Zachary A. Hix (Elizabeth) of Leicester and Joshua R. Hix (Amber) of Fletcher; grandchildren, Colton A. Hix, Canyon A. Hix, Hugh H. Hix and Henry R. Hix; sister, Diane Mallard Tate (Bill) of Lexington; brother, Robbie Mallard of Lexington; eleven nieces and nephews and six grandnephews and nieces. A memorial service will be held at 2 PM Saturday at First Baptist Church of Hendersonville. Pastor Steve Scoggins will officiate. The family will receive friends at the church one hour prior to the service. Kenneth R. Brown, 72, peacefully left his earthly home on Friday, February 24, 2017 with his beloved wife and dog at his side at his residence in Laurel Park. Ken was born in Miami, Florida, January 12, 1945 while his father was serving in the United States Army during World War II. Ken was also a veteran of the United States Army holding the rank Captain and was assigned to HQ Finance Corps in the Ryukyu Islands during active duty. He was pleased to experience the current climate of honor and respect toward veterans and active duty military after having gone through the Viet Nam era. Ken’s professional career took the family to several states with 21 years spent in Winston-Salem, NC where Kenneth, Jr. and Alison spent their formative years. Ken and Connie moved to Hendersonville in 2001. Ken was a devoted father and husband who enjoyed running, water and snow skiing, fast cars, and football (especially his alma mater Florida State University Seminoles). He provided his family with amazing opportunities which included annual trips to the beach and five international experiences. He will be terribly missed by all who knew him. Ken and his wife, Constance (Connie) Brown recently celebrated their 50th wedding anniversary. Ken is survived by his son, Kenneth Brown, Jr. of Helsingborg, Sweden and his daughter Alison Brown of Charleston, SC along with numerous cherished extended family members in Asheville, Georgia, SC, and Florida. He was preceded in death by his grandparents, L.J. and Gertrude Stanley of Hendersonville, his parents, Robert and Kathryn Brown of Fletcher, and his brother Rodney M. Brown of Fletcher. The family is respecting Ken’s wishes for no formal services at this time. A celebration of his life will be planned at a later date. The family wishes to express gratitude to CarePartners Hospice for the generous support and comfort provided in just one short week. Opal Nix McMurray, 77, of Edneyville, NC went to be with the Lord, Friday, February 24, 2017 at the home of her sister, Yvonne Moore. She was a native and lifelong resident of Henderson County. She was preceded in death by her parents, William and Dorothy Hill Nix, her husband Dewey McMurray, her siblings, Marion and Benny Nix, half siblings, Nellie Jones, Margie Freeman, Sue Rhodes, Ila Boyd and Sam Nix. She was a member of Mt. Moriah Baptist Church. She is survived by two sisters, Janie Dill of Greensboro and Yvonne Moore of Saluda; two brothers, Wayne Nix of Edneyville and Jimmy Nix of Flat Rock and several nieces and nephews. A graveside service will be held 2:00 PM Monday, February 27th at Forest Lawn Memorial Park with Dr. Bryan Melton officiating. In lieu of flowers, donations may be made to Mt. Moriah Baptist Church, PO Box 22, Edneyville, NC 28727 . 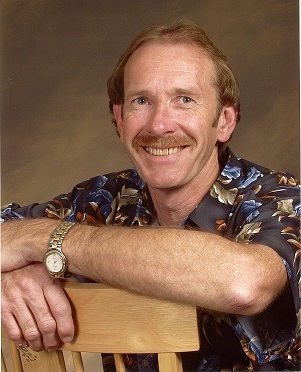 Ted Roger Beal, 68, of Zirconia, NC went to be with the Lord on January 11, 2017. He was a native of Henderson County. He is survived by a daughter, Cristy Darnell (Alton) of Hendersonville; a son, TR Beal of Raleigh; a brother, Robert Beal (Rita) of Hendersonville; a sister, Dolores Cope of Columbus, NC; several nieces and nephews a his canine companion, LB. A celebration of Ted’s life will be held 11:00 AM Saturday, February 25th at West Hendersonville Baptist Church with Rev. Doug Raynes officiating. Harley Benson, 69, of Flat Rock went home to be with the Lord on Thursday, February 16, 2017. He was a son of the late Samuel and Ruby Hensley Benson. He was also preceded in death by his loving wife, Elaine, in 2015 and by two brothers, David and Cecil Benson. Harley was a member of Dana Baptist Church and retired from Ecusta. He enjoyed hunting, fishing and watching Westerns. Survivors include his son, Jerry D. Benson (Tonya) of Flat Rock; daughter, Holly B. Turner (Greg) of Columbus; four grandchildren, Courtney (Austin), Dawson, Gracie and Bella; one great-grandson, Ryker Wolf; and one sister, Beatrice Pratt of Hendersonville. Funeral services will be held 11am on Friday, February 24, 2017 in the Chapel of Forest Lawn Funeral Home with Rev. Dan Blackwell officiating. The family will receive friends on Thursday evening from 6-8pm at Forest Lawn Funeral Home. Burial will follow in the park. 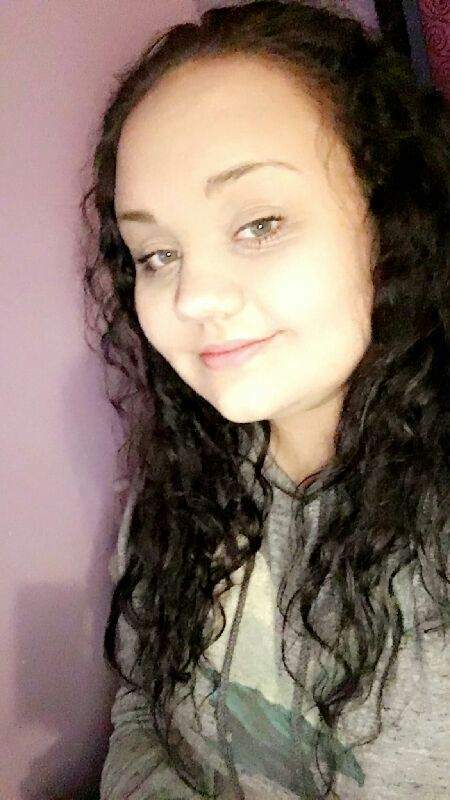 Azlyan Faith “Azzy” Dal Bo, 18, of Flat Rock, NC crossed over Sunday, February 12, 2017. She was a native and lifelong resident of Henderson County. 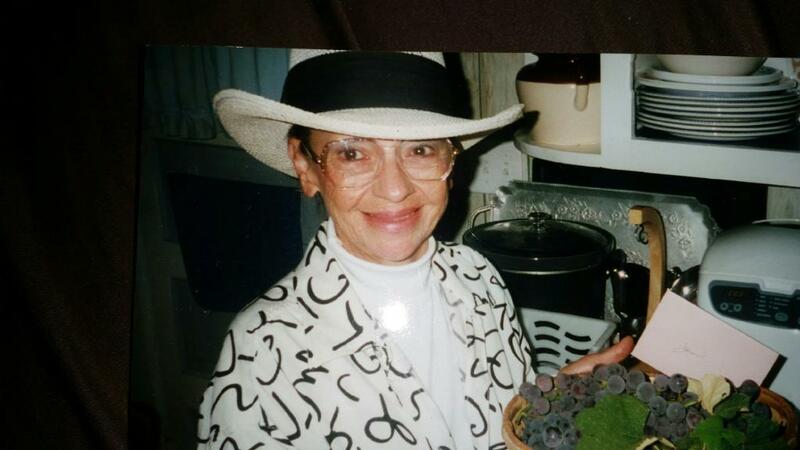 She loved astrology, music and being there for her friends. 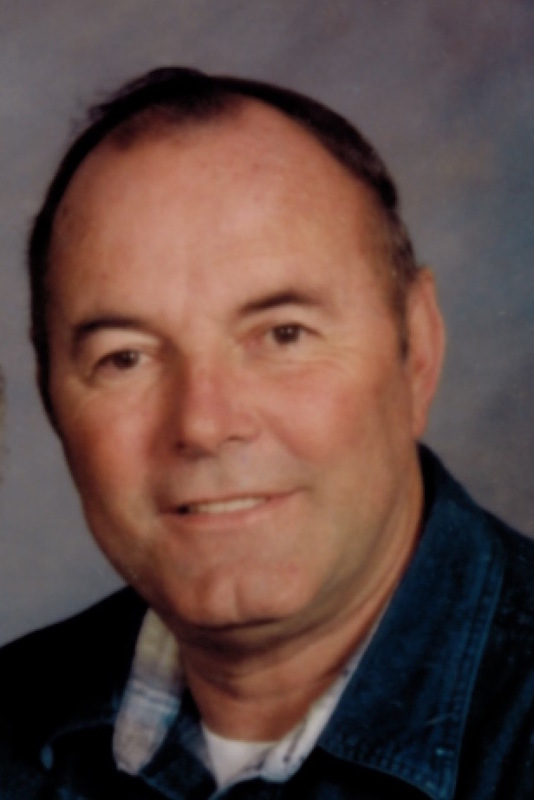 James “ Jim” Roy Wallace Sr.
67, of Fletcher passed away Tuesday February 14, 2017 at Mission Hospital. 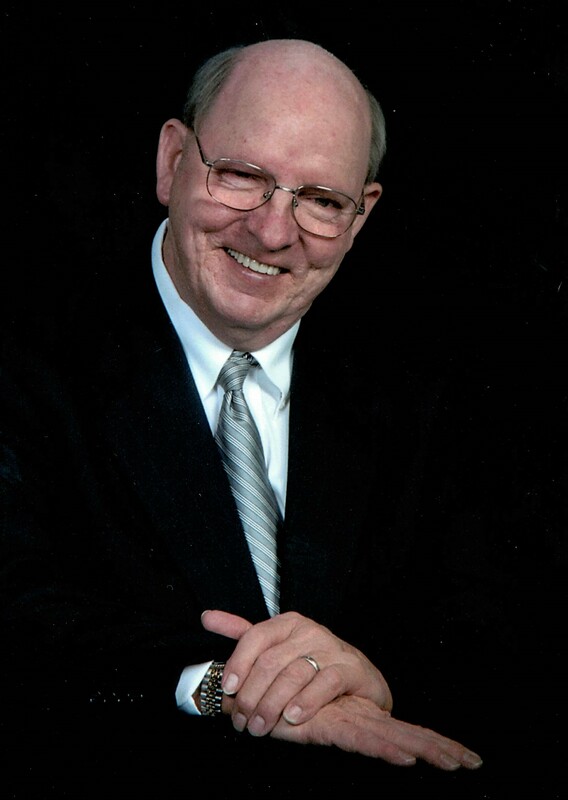 Please visit the Jackson Funeral Service web site to view the complete obituary. Dorothea VerBryck, 98, of Hendersonville entered her heavenly home surrounded by family on Monday, February 6, 2017 at Tore's Home. Born in Allen County, Fort Wayne, IN on February 9, 1918, she was a daughter of the late Harry and Emma Kaade Prange. Her husband, Bill VerBryck, also preceded her in death. Dorothea was formerly employed in the office of Dr. A. J. Roser & Shoaff Park Golf Course. She was a member of Our Hope Lutheran Church. Survivors include her two daughters, Char Lee (Bill) of Asheboro, NC and Marcia Kane (Jim) of Hendersonville, NC; six grandchildren; eight great-grandchildren; loving nieces and nephews; and a steadfast church family. A memorial service will be held Saturday, March 18, 2017 at 11 AM at Our Hope Lutheran Church, Huntertown, IN with Pastor Joe Fichtner officiating. Dorothea was laid to rest next to her husband, Bill, on February 9, 2017 at Covington Memorial Gardens, Fort Wayne, IN. Memorials may be made to Four Seasons Hospice, 571 South Allen Road, Flat Rock, NC 28731, or to Our Hope Lutheran Church, 1826 Trinity Drive, Huntertown, IN 46748. The family would like to express a special thanks to the caring and loving staff at Four Seasons Hospice and Tore's Home. To offer online condolences please visit www.shulerfuneralhome.com. Eddie “Max” Capps, 63, of Hendersonville, went to be with the Lord, Saturday, February 11, 2017 after a short illness with his family by his side. A native and lifelong resident of Henderson County, he was a son of the late Jesse Torrence and Lois Eva Maxwell Capps. He was also preceded in death by an infant brother, Donnie Capps. Max graduated from Edneyville High School, class of 1973. 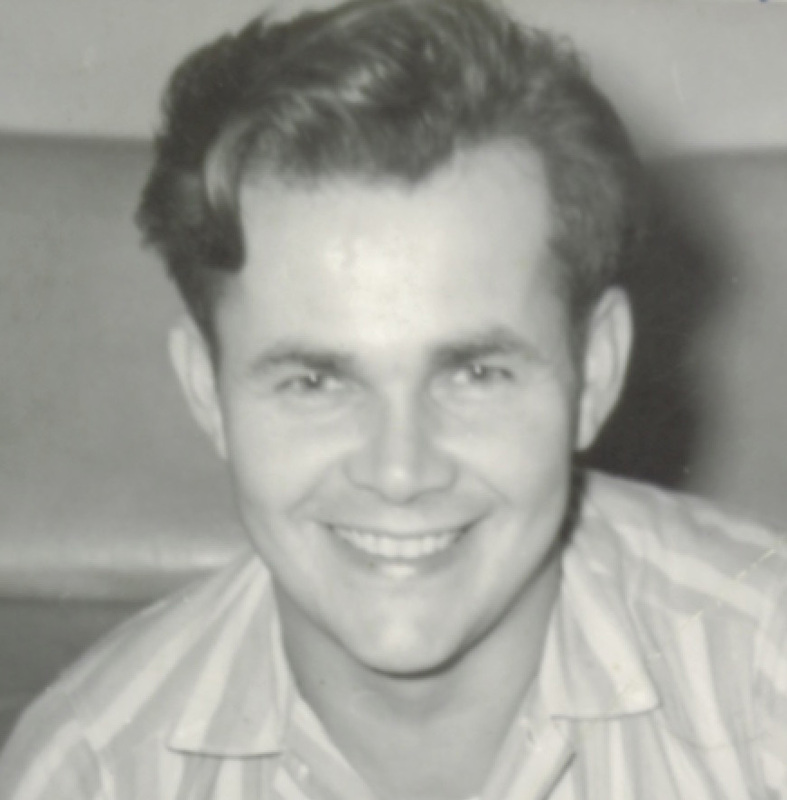 He was a founding member of King's Grove Baptist Church, worked at American Feldmuehle and retired from Borg Warner. He is survived by fiancée, Karyl Kyser and children, Jeffery Roehm and wife Paula, Janice Luther and husband Tom; brothers, Stanley Capps and wife Shelia of Hendersonville, and Ronnie Capps of Hendersonville; nieces and nephews, Chris Capps and wife Nancy, Kirk Capps and wife Dawn, Ji-Young Metcalf and husband Doug, Jennifer Balkcom and husband Clint, and Jeremy Capps and wife Kathy; many great-nieces and nephews and two special pets, Brandi and Mie. A funeral will be at 1:00p.m., Wednesday, February 15, 2017 in the chapel of Forest Lawn Funeral Home with Rev. Phillip Capell officiating. Burial will follow the service at Forest Lawn Memorial Park. The family will receive friends from 6:00-8:00p.m.,Tuesday, at the funeral home. In lieu of flowers memorial may be made to Kings Grove Baptist Church Building Fund, 2798 Pace Rd., Hendersonville, NC 28792. For online condolences, please visit forestlawnhendersonville.com. Bobbie J. Freeman, 80, of Hendersonville, went home with her Lord and Savior on Monday, February 6, 2017 surrounded by her loving family. A native of Rutherford County and a resident of Henderson County for more than 62 years, she was a daughter of the late Robert and Eva Owens and was preceded in death by her sister, Betty Wilds. Bobbie was employed by Ball Brothers Corp for over 30 years and was a member of Ebenezer Church. Survivors include her husband of 62 years, Frank Freeman; son, Michael Freeman of Fort Lauderdale, Fl and James Fredrick ; daughter, Tammy Freeman of Charlotte and Hayne Cannon; brother, Winfred Owens and Joyce; sister-in-law, Margaret Plemmons; and many nieces and nephews. A funeral will be 2:00pm, Friday, February 10, 2017, at Forest Lawn Funeral Home Chapel with Pastor Steve Blanton officiating. Burial will follow the service in Forest Lawn Memorial Park. The family will receive friends from 6:30 to 8:30pm, Thursday, at the funeral home. Reverend Calvin Jay Adams, 66, of Flat Rock, NC passed away Monday, February 6, 2017. He was a native of Caldwell County and had resided in Henderson County since 1984. He was preceded in death by his parents, Orin Steele Adams and Fannie Bly Sutton Adams and five brothers, Elbert, Bill, Walter, Wayne and George. He had pastored at Morning Star Baptist Church in Lenoir, NC and New Grace Christian Church in Hendersonville, NC. He liked to fish, sing and play the guitar. He is survived by two sons, David Adams and his wife Sonya of Franklin, NC and Kevin Adams and his wife Kim of Morganton, NC; a daughter, Andrea Wallace of East Flat Rock; two sisters, Bertha and Gail; three brothers, Otis, Charles and Howard; seven grandchildren, Cameron, Eli, Colby and her fiancé Chris Cota, Carly, Kyle and Adam and Arnie Ward; three great grandchildren, Zayda, Jeremiah and Annabelle and several nieces and nephews. A memorial service will be held 3:00 PM Saturday, February 11th at Cornerstone Covenant Church, 3015 Heffner Place, Hudson, NC 28638. The family will receive friends following the service in the church. In lieu of flowers, donations may be made to the Hendersonville Rescue Mission, PO Box 1512, Hendersonville, NC 28793. 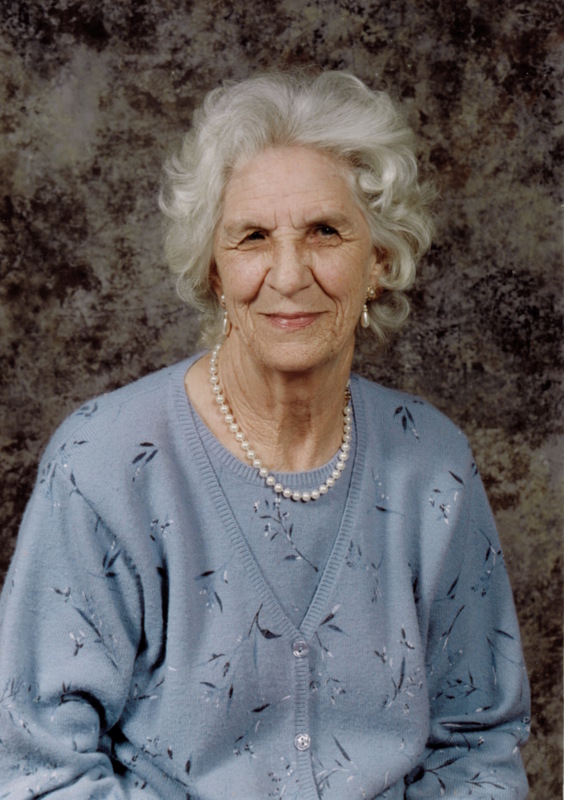 Mildred Coren, 84, went home to be with the Lord on February 5, 2017 in her home surrounded by her loving family. She was the daughter of Emmett and Ola Bayne Ward. Mildred was the loving wife of the late Bill Coren. Mother to Michael Coren and Micki Jackson and her husband Roger. Grandmother to Jason Jackson Sr. and his wife Angel, Christin Taylor and her husband Clint, and Elisa Gray and her husband Brandon. Great grandmother to Jason Jackson Jr, Jeremiah Jackson, Jacob Jackson, Jamison Jackson, Alex Taylor, Cameron Taylor and Avaree Gray. A funeral service will be held 1:00 PM Thursday at the Chapel In The Pines of Jackson Funeral Service with Rev. Tony Galloway officiating. Burial will follow at Campground Cemetery. The family will receive friends one hour prior to the service in the chapel. In lieu of flowers, please make donations to Four Seasons Compassion For Life. Dorothy J. "Dot" Gibbs, 75, of Hendersonville, NC passed away Saturday, February 4, 2017 at the Elizabeth House. She was a native and lifelong resident of Henderson County and was preceded in death by her parents, Grady M. Johnson Sr. and Clarsie Morgan Johnson, two brothers, Grady Johnson Jr. and Bill Johnson and a sister, Clara Anderson. She was a long-time member of Mud Creek Baptist Church. She is survived by her loving husband of 55 years, Ray Gibbs Sr.; two sons, Chuck Gibbs and his wife Suzanne of Hendersonville and Shaun Gibbs and his wife Jamie of Hendersonville; a daughter, Cindy Gallian and her husband Tony of Etowah; a brother, George Johnson and his wife Jackie of Hendersonville; six grandchildren, Matthew, Evan, Gregory, Caden, Sofie and Drake; a brother-in-law, Johnny Gibbs and his wife Debbie of Hendersonville; several nieces and nephews and her canine companion, Daisy Mae. A funeral service will be held 2:00 PM Wednesday, February 8, 2017 at Mud Creek Baptist Church with Dr. Greg Mathis and Dr. Robert Hefner officiating. Burial will follow at Forest Lawn Memorial Park. The family will receive friends one hour prior to the service in the church and at other times will be at the home. Janet L. Hamill, 81, of East Flat Rock, passed away in her son’s arms, Saturday, February 4, 2017. 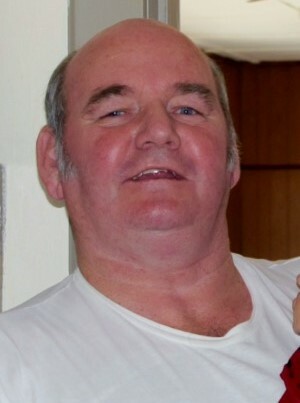 She is now in a better place with her loving husband James “Big Jim” Hamill, her brother and sisters. She is survived by her son, James Hamill and her daughter Jennifer Hamill. A celebration of Janet’s life will be held at Jackson Funeral Service. Contact her son James for service information. In lieu of flowers, donations to cover Janet’s medical and other expenses will be appreciated. Dorothy J. "Dot" Gibbs, 75, of Hendersonville, NC passed away Saturday, February 4, 2017 at the Elizbeth House.